There is something weird happening to the way we remember things. And the way we forget them. In a digitally-driven world, almost everything we upload/share/email/blog post…whatever, is cached somewhere without any expiry date and floats around in ghostly cyber-space waiting to be touched again by a human being. Unlike the history of earlier times – captured through folklore, twisted by kings and triumphant tribes or exiled forever when a storyteller died – it’s almost as though we’re all in a mad hurry to record every stupidly trivial detail of our lives via 140 characters or silly status updates. And then we live in fear, having forgotten what we said, where and when. But knowing full well that Google knows it all and will make your spur-of-the-moment slur available on demand for a potential employer or, worse, a suitor. Which is where a tool (drop.io) allowed you to put an expiry date on everything you shared in the cloud. It would have had immense value except that its owners went in for valuation and sold out to Facebook. Mover over Google, Facebook doesn’t want you to remember and retract. But that’s not the weirdness I alluded to, above. My worry is that we are now a generation of people (digital migrants and natives alike) who simply cannot remember many things that some of us did in the pre-mobile, pre-Google era… like birthdays and phone numbers. Wasn’t there a time when you could recall every phone number you frequently dialled straight off the top of your mind? How many can you remember today? Two, three, four perhaps and they’ll probably be of people you love. There may be the odd phone number or postal address from a decade ago that’s indelibly etched; but not too many, I’ll wager. Is it because we no longer actually dial (or punch in) a number? Or is it because we’ve handed over the responsibility of remembering to ever-growing memory chips that sit inside our mobile and computer hardware? Will we need an app soon to tell us who we’re fond of? I have a crazy time remembering things I’d like to forget about. It’s worse if you forget the things you should remember. 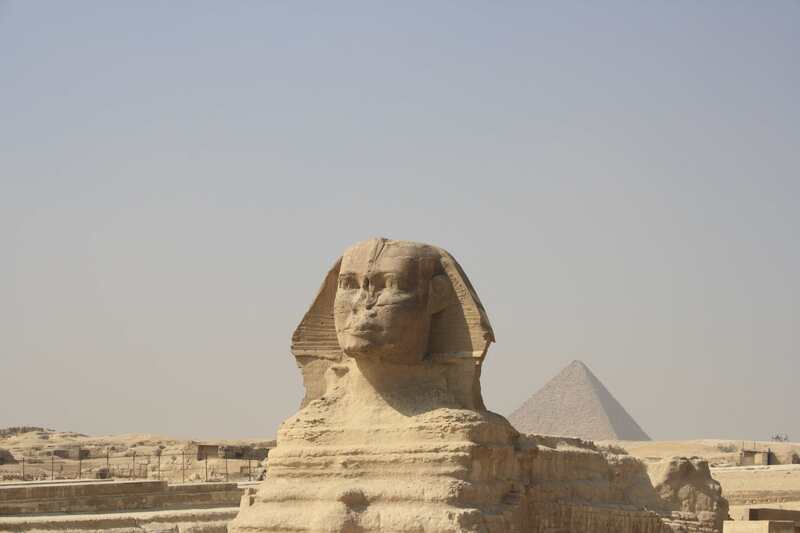 There was a time when Egypt conjured up three stereotypical images: the Pyramids, the Great Sphinx and Mummies. But that was before the country jumped out of textbooks and was thrust on to news (and new) media that have succeeded in pushing back those enduring images and replacing them with those of angry young men confronting a strangely silent army on the streets of Cairo. Strong, soundless monuments have given way to volatile, vocal and violent mobs. And to vulture-like vicarious newsmen who wait for that defining moment of either a fall or a photo-opp that will turn a lensman into a legend. Suddenly, there is no sign of ancient Egypt: almost as though history has been shrouded by present-day flags and banners of protestors. Clearly, a country known for its history stands at the threshold of a new, albeit uncertain, future. The problem with “a million mutinies” (as Sanjay quipped on Facebook) is that it has no single, unifying leader. So, while there is unanimity in demanding President Mubarak’s resignation and exile, there appears to be no one who is popular – or capable enough – to take charge of a country of 80 million people. It may be good to rebel and have a goal in mind but once that is achieved, what next? After the fall, a country needs someone to rise and take charge before anarchy takes over. The longest-serving president of Egypt brought, if nothing else, stability. The dissent against him, however, is not new. It’s just that the manner and speed at which it has exploded that defies all logic at one level. In October last year, on a vacation, Egypt came across as a placid but simmering nation. 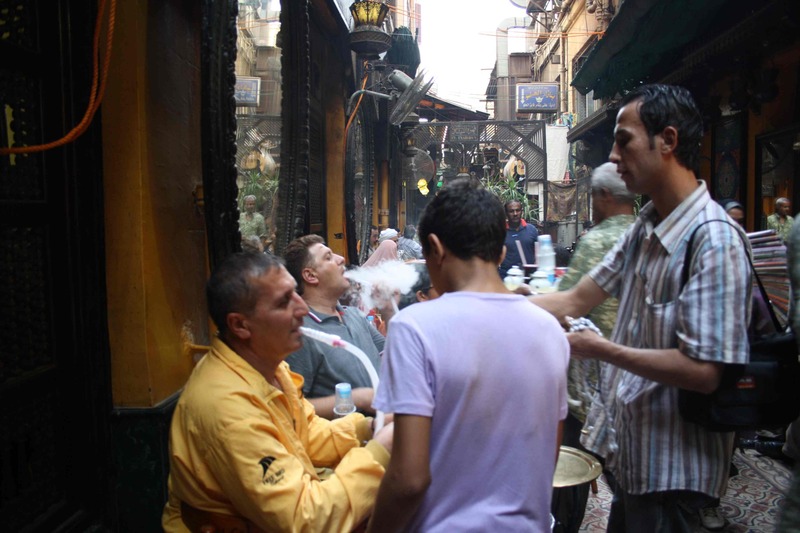 People were, by and large, unhurried and our local tour operator, Mahmood, attributed it to the heat. Though with the kind of crowds one saw in Cairo and with petrol being cheaper than bottled water, there is no way that a car can hurry on its streets any way. Besides, the ubiquitous sheesha with its intoxicating agents, added to the languidness of the locals. I have tried calling Mahmood to check if he, his young wife and two children are well but his phone goes unanswered: I can only hope that he is busy (though there are no tourists around) and not part of the madness that seems to have swept Cairo. It was Mahmood who first let on that Mubarak had allowed things to slip (by that, he alluded to inflation) and that the forthcoming elections were sure to be a sham. He even joked about the President being a modern-day Pharoah, though far less benevolent. 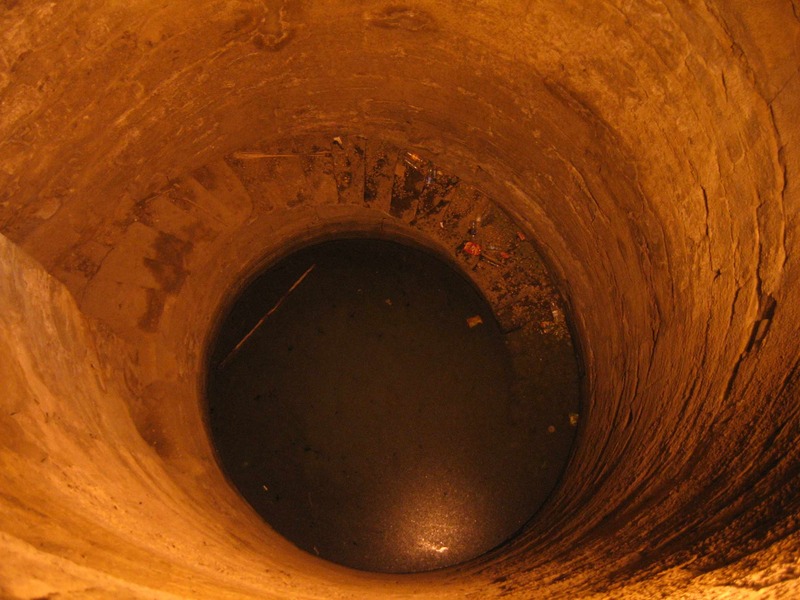 The Pharoahs were actually extremely forward thinking and had created a Nilometer that measured the level of water in the river that is Egypt’s lifeline (even today) before determining the rate of taxation on their people. Very high or very low levels of water indicated floods or famines and led to lower taxes that year – incredibly simple, incredibly people-friendly and way ahead of its time like so much else the ancient Egyptians did. And so, Egypt was all about long, lazy, liquidy cruises on the Nile; treks around and into the Pyramids, crawling into empty tombs in the Valley of Kings, coffee at Khan-el-Khalili and the Mediterranean allure of Alexandria. In the course of covering geographical milestones, history was being experienced just as it should be on any voyage. A long time ago, in another avatar, working on a documentary film script for the Indian tea industry (with the ever-suave Kabir Bedi as the protagonist) I had written “Khazana toh khoj mein hai” i.e. in the journey lies the treasure. Egypt was just that. Except for one niggling feeling that persisted: as a tourist, you never experienced the same sense of awe and pride from the locals in their historical treasures as we would perhaps do with our Taj Mahal and Red Fort and Gateway of India (Pinku-loves-Tinku graffiti, spitting and public urination being ignored for the moment). The locals who depended on tourism for a living were out to take you for a ride (there is no standard pricing for anything that one buys – including water or juice or colas) and were there to literally cash in on tourists. 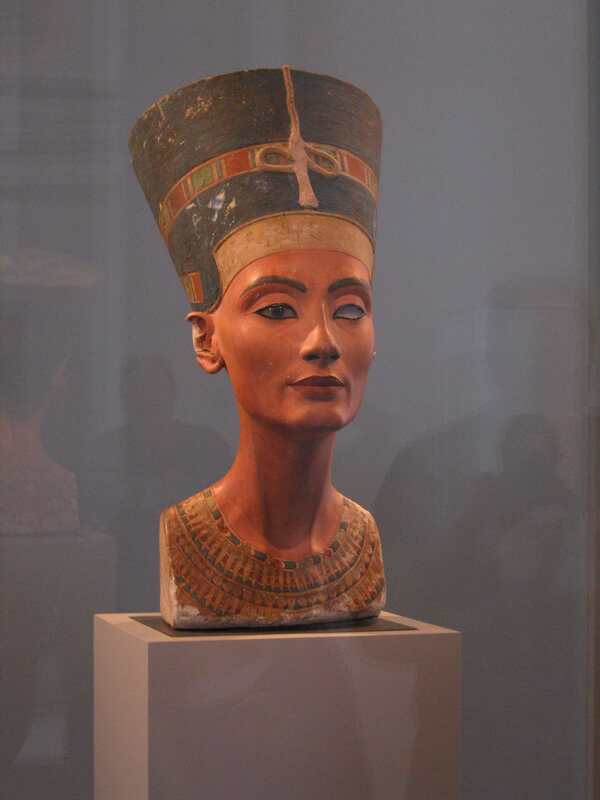 (Yes, yes, I can hear friends like RP Kumar and Vikas Mehta who have lived in Cairo exclaim “Just as we do in India!”) Even the museum in Tahrir Square, now the epicentre of dissent, was unkempt and disorderly and, having seen Nefertiti’s bust in Berlin and many Mummies in the museums of Paris and London, one didn’t want to pay extra for the Mummy Room here. Every ancient temple you visit will have a horde of shops and street-hawkers at the exit so that you are assaulted with cheap, unlikely-to-last souvenirs that kill the grandeur of long-standing edifices. Why is it that the temptation of the transient takes precedence over more permanent things? Why is there such a hullaballoo about the banning of the Internet in Cairo when we should be worrying about where Egyptians are getting their food? Why gloat about the role of Twitter when schools and offices are shut and the entire country has ground to a halt? Have real priorities given way to the virtual? Is the medium taking over the message itself? History, as the cliché goes, will never be the same. Nor will Egypt. Perhaps a leader will emerge from the marching millions and the Pyramids and Sphinx will come back on to your television screens soon. Perhaps history will find its future again. When people feel gypped, it is pointless cutting out their ‘e’. No one would dare call the Dutch football team a minnow. But nor did anyone expect five-time champions, Brazil, to get booted out in the quarters of this year’s FIFA World Cup. To borrow an epithet from the more fashionable sport that seems to have caught most of India by the b*lls, such are the glorious uncertainties of football. Did the Dutch play better? Did Brazil lose it when they had to send one of theirs off the field and play with a depleted team? Or was it just the foot of God yesterday which decreed that one South American team would go through to the semis while another wouldn’t? It matters not, I say. What does strike me is that 11 well-oiled people – like the avenging Germans in their match versus England – will triumph if they play as though they have nothing to lose and everything to win in 90-odd minutes. Almost as a young startup would. Startup? And soccer? Mohitoz is finally off his head, you say… a self-goal, you twitter. But humour me and consider a startup as a team of footballers. People who have come together with nothing but passion to bind them, a hunger to win and a goal in clear focus. Coached by VC-like gurus who celebrate and critique from the sidelines, pushed by established competitors who have ruled the field, egged on by a roaring crowd of prospective investors, every football team has the genes of a startup. Or so it should be vice-versa. And like most startups, the leader can be either aggressively upfront – a centre-forward – or a goalkeeper who defends and determines the course of play from a vantage point. In the former’s case, the startup CEO is the face of the company; the marketing and sales spearhead, so to say. He’s the one who leads by example, the strategist and the tactician, rolled into one dynamic ball of energy. And, in the latter – the goalie as CEO – he’s the man who prefers to stay out of the limelight but controls the quality of the product or service, looks for niches that can drive wedges into the competitor’s gameplan and relays it up the line to the men in front. And, when attacked, he’s the one who takes the pressure head on because there will be moments when startups stare at near failure as a wounded competitor strikes back: that’s when the goalkeeper keeps his eyes only on the ball and has a split second to separate debacle from defense, shame from pride. Football, unlike cricket, calls for men of fervor, stamina and courage. It demands that you set aside long-term pleasures for quick wins born of agility. Every move up the field towards the other goal is akin to a battle in the sales arena, but a battle from which there is no rest. Regardless of whether you score or not, the team that wins will be the one who experiments and attacks unendingly. Startups, too, need endless reservoirs of adrenalin to keep them going because investors’ funds, like minutes on the referee’s watch, are limited. Go watch a match before you decide to take the plunge to start something on your own. Do you have it in you to chart a course and yet be flexible to swerve and tackle and fall and get up and charge again towards the goal you swore to meet? Eleven Dutchmen did it and sent half the world into mourning yesterday. Sure, they had Lady Luck as their 12th player as well but doesn’t every successful startup have her too? Go kick a ball or two. Even if you don’t actually start up, you won’t end up any poorer either. Despite popular demand, no stall will stock a copy of Facebook.